travel agencies in category D can now issue visas for tourists and for educational or medical treatment purposes inside and outside the Kingdom. 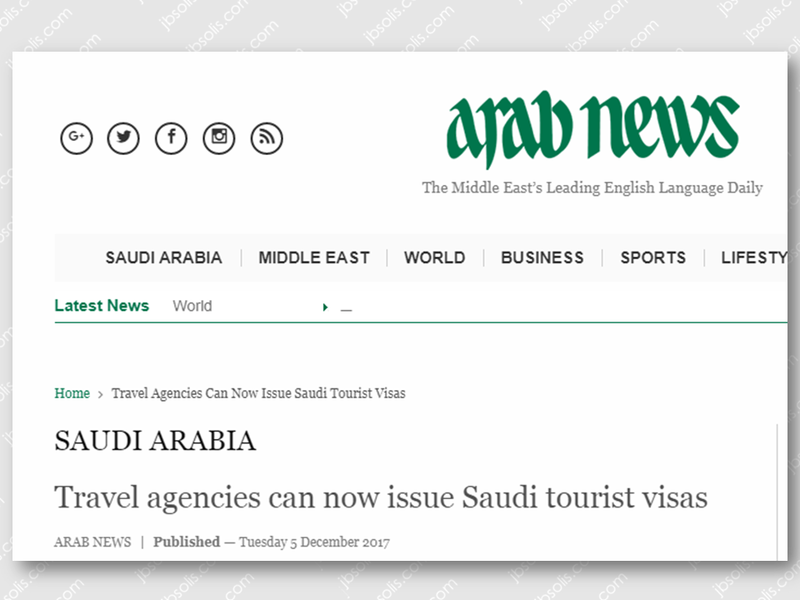 According to Sabq online newspaper, the Saudi Commission for Tourism and National Heritage (SCTH) in Jeddah has issued the first license allowing a travel agency in category D to issue such visas. 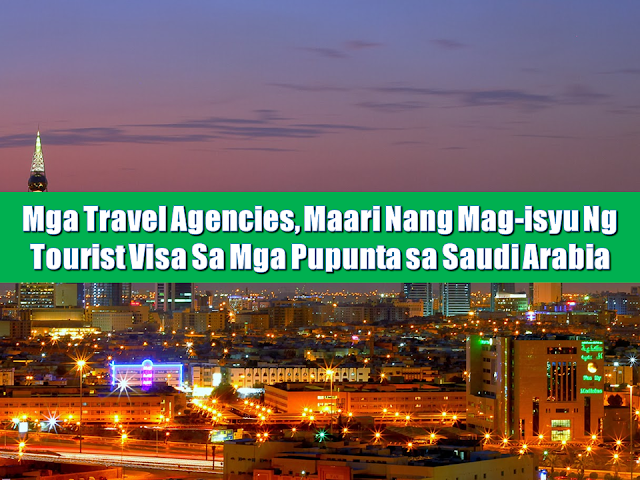 Now all four categories of licensed travel agencies in Jeddah (A, B, C and D) can provide a variety of services including the sale, purchase and issuance of travel tickets inside and outside the Kingdom through various means of transport, and to market tourist trips provided by the tour organizers in addition to handling tourist and educational visas. The director general of SCTH in Makkah region, Mohammed Abdullah Al-Amri, said the travel and tourism sector was suffering from power overlapping before being affiliated to the SCTH and constituted an obstacle for initiatives. 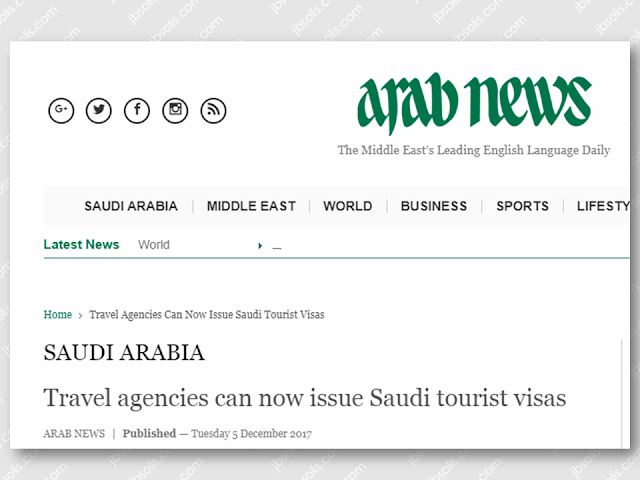 Then came the clear-cut directives from SCTH President Prince Sultan bin Salman to restructure the tourism sector along scientific lines, he said. 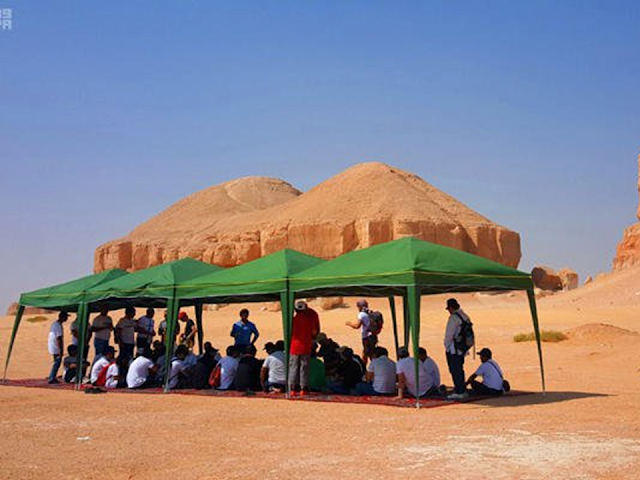 The move aims to attract tourists to visit the kingdom and to empower the tourism sector of Saudi Arabia.